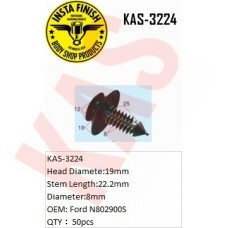 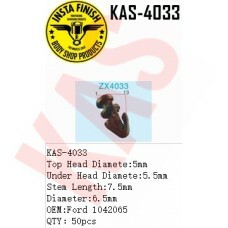 Insta Finish Black Clip for Ford. 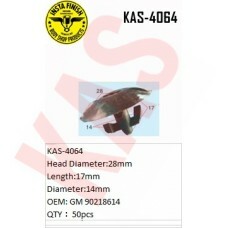 Insta Finish Clip for Ford, Head Dia..
Insta Finish Black Clip for Ford. 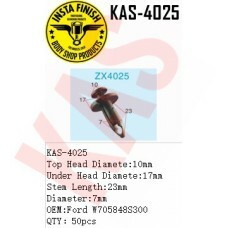 Insta Finish Black Clip for Ford, To..
Insta Finish Black Clip for GM. 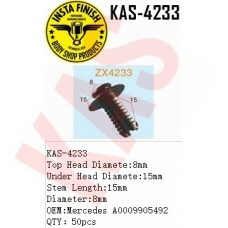 Insta Finish Black Clip for GM, Head D..
Insta Finish Black Clip for Mercedes. 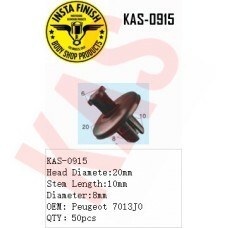 Insta Finish Black Clip for Merc..
Insta Finish Black Clip for Peugeot. 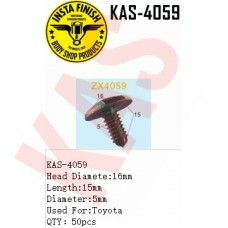 Insta Finish Black Clip for Peuge..
Insta Finish Black Clip for Toyota. 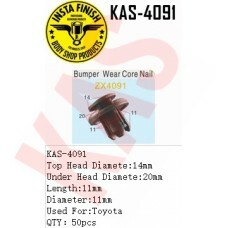 Insta Finish Black Clip for Toyota..
Insta Finish Black Clip for Universal. 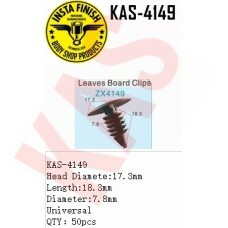 Insta Finish Black Clip for Uni..
Insta Finish Black Clip for Universal. 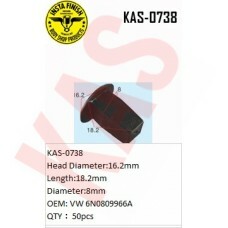 Insta Finish Black Clip for VW,..
Insta Finish Blck Clip for Audi. 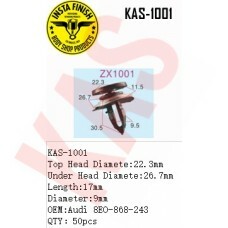 Insta Finish Blck Clip for Aud, Top H..
Insta Finish Blck Clip for Audi. 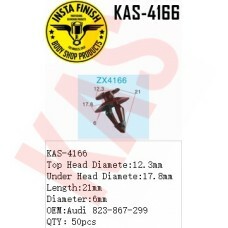 Insta Finish Blck Clip for Audi, Top ..
Insta Finish Blck Clip for BMW. 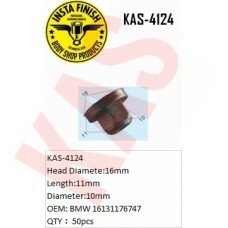 Insta Finish Blck Clip for BMW, Head D..